Been waiting for a solid release date for Ubisoft’s The Crew 2? 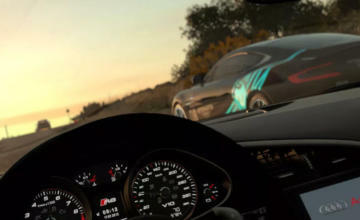 As you can see from the headline, the open-world racer now has one. But what did Ubisoft reveal about the game today besides that? The Crew 2 will let players experience the thrill of American motorsports inside a fully redesigned USA. 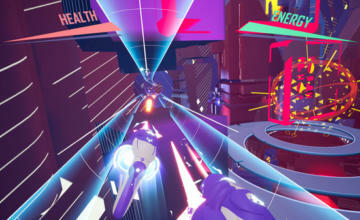 The game’s playground pushes physical boundaries to let driving and open world fans test their skills, solo or with friends, in nonstop competition and exploration. 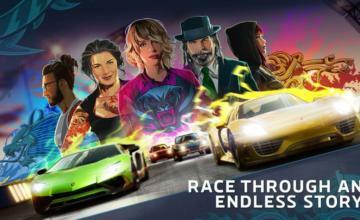 From coast to coast, drivers will explore America and compete to become the greatest motorsports champion, by collecting a wide variety of exotic cars, bikes, boats and planes, and dominating the motorsports scene on the land, on the water and in the air. Ubisoft says there is a way of getting additional cars in The Crew 2 the day it launches, and this time it doesn’t involve preordering (though there is such an offer separately). Just play the original game. Starting this month, competing a series of regular challenges in the first The Crew game will unlock vehicles in the second — up to nineteen in all, including exclusive water vehicles. For more info head to this page: thecrewgame.com/rewardsprogram. One more thing….there will be a beta! For the chance to become one of the testers, visit this page and sign up. 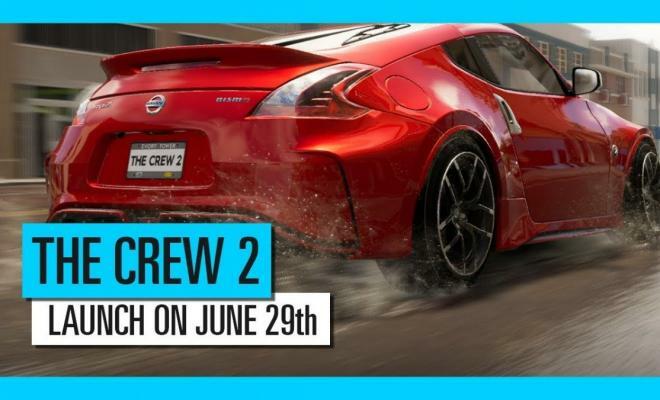 The Crew 2 comes out for Playstation 4, Xbox One and PC on June 29, 2018.